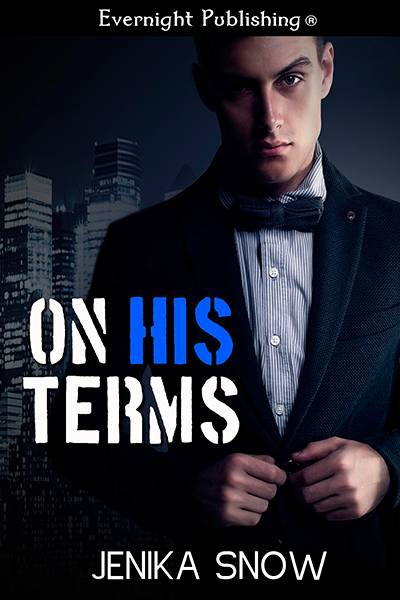 The contract was simple: be his for one week and her money troubles would disappear. It seemed simple enough to Sorcha Case. It was a legal document, and there were no hidden agendas. She’d be Rian Hartford’s in any way he saw fit, but only for seven days. But Sorcha should have known nothing was that simple. He was arrogant, ruthless, and brought cold to a whole new level. He offered to take away all of her money problems, and all she had to do was sign on the line. He was gorgeous, intelligent, charming, and charismatic. Despite the fact he was the devil in disguise, Sorcha wanted him like no other. He’s dominating and demanding, and infuriates her to no end, but Sorcha finds herself falling hard for the gentler man he shows her. She wants to hate him, but it’s clear not everyone is as they seem.